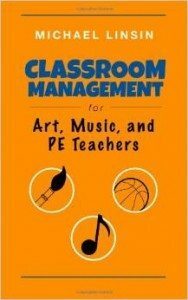 Attention Music Educators! 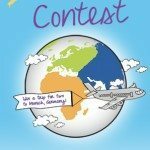 Enter the Why I Love Studio 49 Contest for a chance to win a trip for two to Munich, Germany in July 2015. 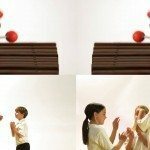 Upload your video, fill out the contest form, and get your friends to vote for you–the video with the most votes wins! 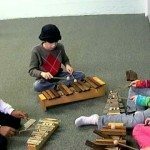 This 2-minute video offers a brief look at the journey of discovery that children experience making music and movement the Orff-Schulwerk way. 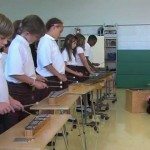 Be sure to watch the video of an Orff class in action for a more detailed explanation of Orff Schulwerk!